Rugby World Cup 2019 is being held this year. 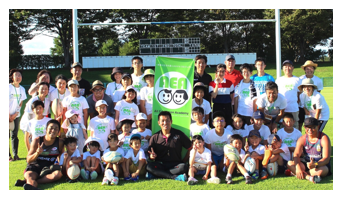 People from all over the world will be coming to Kumagaya Rugby Stadium to watch the matches. It would be a waste if they came all the way to Kumagaya and experienced only the rugby while missing out on the other great things we have here! 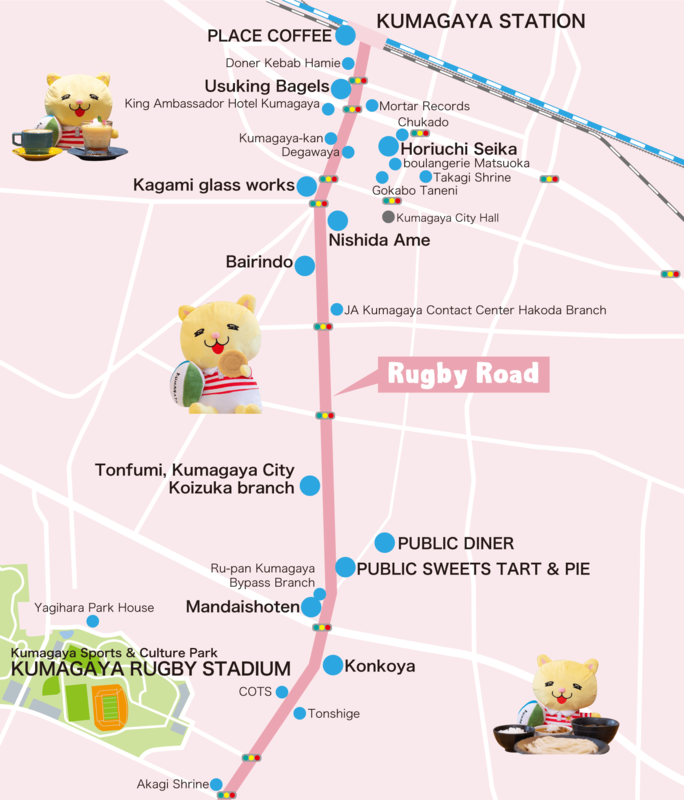 Here's a guide to great spots around Rugby Road, which connects Kumagaya Station to the rugby stadium. Ruggernyan, Kumagaya's mascot character who knows everything there is to know about the city, will show us the way! 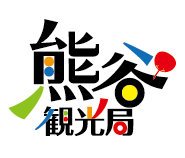 Let's find Kumagaya's unique experiences, get our hands on gifts that can only be found here and enjoy the Rugby World Cup to the fullest! 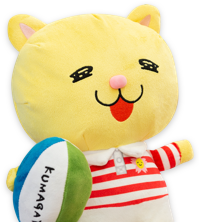 Nyaozane, Kumagaya City's mascot character, has become Ruggernyan through his love for rugby and hard training! We have been working to find volunteering opportunities for children to provide language assistance and local guide to guests from overseas who are visiting Japan. Under the theme “Education is series of small projects that works to change the society”, we hope to contribute to the society by bringing out the tremendous power within children.